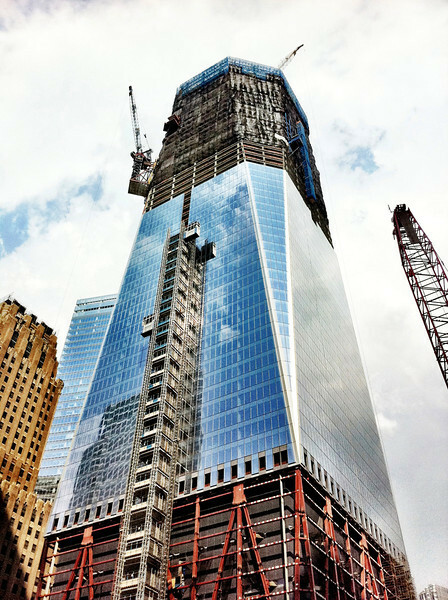 Construction of the new '1 World Trade Center' at the height of 72 stories. If we don't have what you need, we'll shoot it for you. Call 408-691-7826 for details.